What a beauty for 25 bucks! I wine I would happily share with generous pours. It smells fab and tastes even better. A delicious Cabernet Merlot blend. 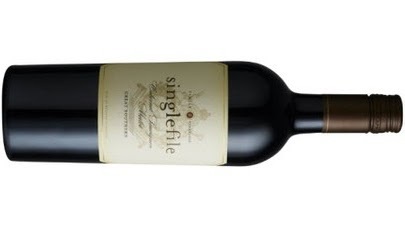 Dripping in dark fruit and splinters of dark chocolate, this is a generous wine with smooth edges. On the heavier side of medium bodied, oak is well handled and fine spices tick away on a long and moreish finish. More please!